it would be fine I see why you would want to make some changes! anyways maybe I have a chance. Country of Origin: north america, united states, las angelos. Pets (optional):loves this hellhound that she plays with everyday in this castle thing! forms. Has a cloak thing that makes her blend into her surroundings. Flaws:usually loses track of time. Likes:bows and arrows and her hellhound. Any notes about your characters: Usually does not get caught doing anything! checking a bunch of times a day and it has been a no! 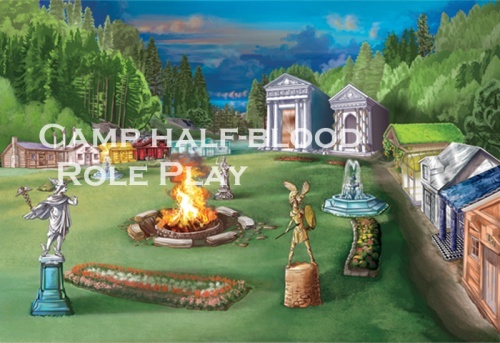 welcome to camp half blood! new users are always welcome!